Margo is honored to join Willie and an amazing group of artists for the ‘Willie Nelson: Life & Songs Of An American Outlaw’ show at Bridgestone Arena in Nashville on January 12th. Tickets are available here. 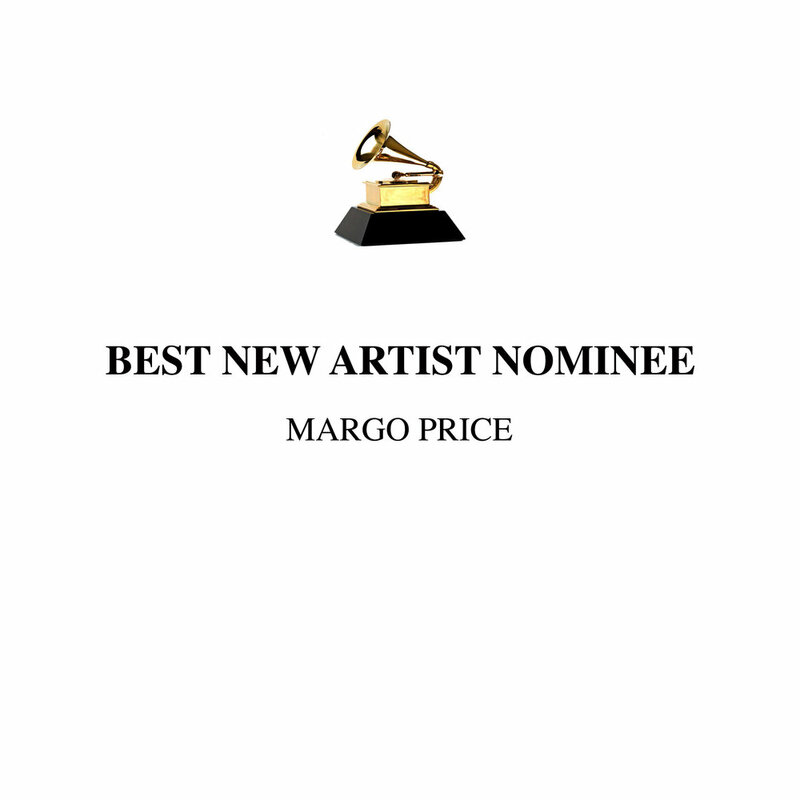 Margo has been nominated for the Best New Artist category at the Grammys following the success of her album ALL AMERICAN MADE! Knock out your holiday gift shopping with this big sale on the Margo Price Store now through this Friday! *Free koozie comes with orders over $50! The powerful new video for the title track of Margo's critically acclaimed sophomore album, "All American Made" is out now. Directors Kimberly Stuckwisch and Carlos Lopez Estrada, co-founders of the production company Little Ugly, shot the video in eight cities across five states in nine days, highlighting individuals from all across these communities: Leona Tate, one of the first children to integrate into white schools in New Orleans, who now heads her own foundation in support of inner-city youths. Sherrell Street, an Indiana farmer dealing with the recent loss of his wife. The Immigrant & Refugee Rights Coalition from Price's adopted hometown of Nashville, Tennessee. Burnell Cotlon from the Lower 9th Ward in Louisiana, who put his life savings into revitalizing the neighborhood after Hurricane Katrina. Even Kimberly Stuckwisch's own mother is featured, shown digging amongst the remaining rubble of their burnt down family home in Southern Indiana - having lost everything due to lack of insurance. Watch the video here and stream/purchase ALL AMERICAN MADE here.